This article is part of our special report How can we create sustainable healthcare systems?. Most of our life’s significant accomplishments require hard work. Innovation in healthcare is no exception, and it is clear that as a society, we must all work together to achieve the longer, healthier lives we envision for future generations. Innovation and progress will not happen by accident; we must pursue them relentlessly and with passion in order to help people live longer and better lives. Mark J. Alles is Chairman and CEO of Celgene. But today, some question the real impact of innovation in healthcare and if it is worth it. The European Commission is currently considering modifications to the intellectual property framework in Europe, partially in response to the chronic sustainability and affordability challenges among healthcare systems. 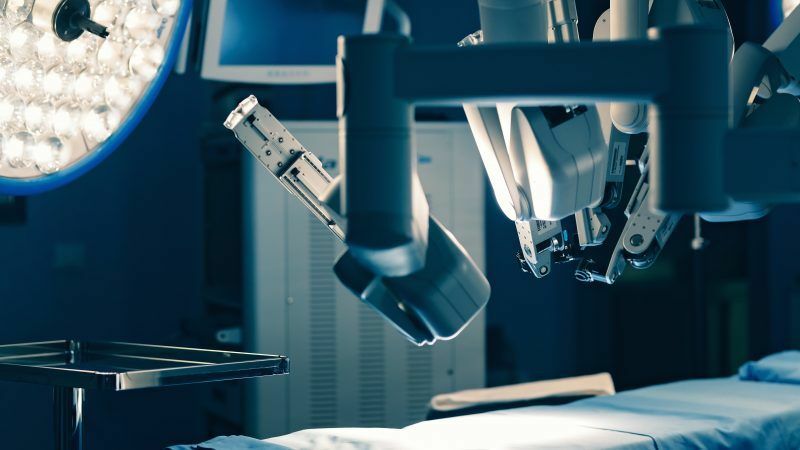 But some of these proposals likely put the healthier future we all envision at risk by stifling innovation that is critical to economic growth and improving healthcare. First, medications account for less than 15% of overall EU healthcare spending, and several recent studies refute the long-held belief that medicine costs are rising uncontrollably. A recent study on the projected impact of medicines in the UK, France, Germany, Spain and Italy shows that the net pharmaceutical expenditure is projected to rise just 1-2% over the next five years, in line with projected economic growth. These modest increases should not be blamed for long-term sustainability issues across the entire healthcare system. Second, we must consider the role of today’s intellectual property framework, which aligns appropriate incentives to drive innovation with continuing value for generations through the availability of lower-cost generic medicines when novel medicines lose their exclusivity. Of course, we need to collaborate on solutions for short-term affordability issues, and the biopharmaceutical sector has shown its willingness and ability to advance positive solutions. But we must also preserve what is working: today’s incentives framework stimulates transformative research, ensures competition, and rewards innovators for investing in the challenging research required to discover new medicines. The incentives framework in the EU has proven itself, successfully driving innovation and reducing the financial impact of diseases across many therapeutic areas. For example, in rare diseases, the Orphan Regulation was introduced precisely to spur innovation in some of the most difficult-to-treat diseases affecting small numbers of people. As a result, people with life-threatening and seriously debilitating rare diseases in Europe have benefitted from significant investment and a dramatic increase in available medicines to treat their conditions – from just 8 medicines for orphan indications 15 years ago to more than 140 medicines today. At Celgene, more than ten years of research focused on multiple myeloma, a rare, life-threatening, blood cancer, allowed us to develop three novel medicines that have helped contribute – along with other therapies – to the doubling of the five-year survival rate for patients living with multiple myeloma. 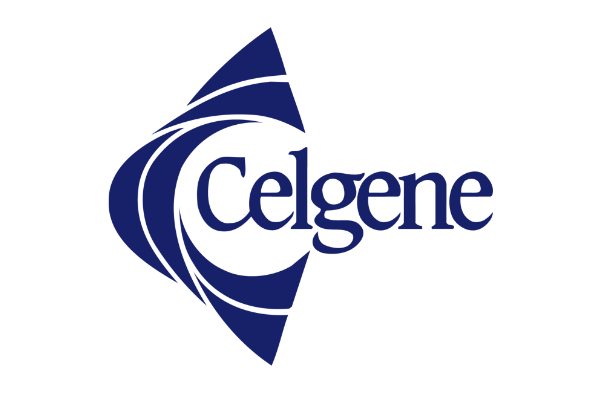 The first of Celgene’s multiple myeloma medicines will lose market exclusivity later this year, joining the medicine cabinet of generics that will continue to deliver value for society at low costs for as long as they remain necessary for the treatment of a specific disease. Beyond offering a tested and proven framework, incentives are also responsible for encouraging investment in high-risk research that has the potential to one day cure diseases like cancer, dementia and heart disease. At Celgene, we invest nearly 40% of our revenues on average back into R&D annually. This investment is risky. In fact, we recently stopped clinical studies on a compound for Crohn’s Disease, because our investigational medicine did not show enough impact on the disease to support continued clinical development in this setting. We will never recover our investment on this compound, but we took this risk because patients need new and better options. This decision and others like it are possible because we currently work within an innovation framework that rewards those successful medicines that do make a difference for patients. Finally, we are very aware of how innovation incentives impact industrial policy, including job creation and economic investment. For instance, Celgene, a U.S.-based company, chose to establish operations in Europe 11 years ago because of the confidence created by the EU incentives environment. Without such support, Celgene may not have established operations in Europe, that brought more than 2000 jobs, significant R&D investment, and, of course, innovative medicines to patients in Europe. The EU’s decisions about the future of incentives for biopharmaceutical innovation will have broad implications. Global competition to attract investments is increasing. Maintaining a competitive environment is critical to continue attracting investment as well as stimulating the creation of new ones. And while medical technologies have advanced over the past 30 years, reimbursement models have not. Appropriate reimbursement models can also align the right incentives and allow us to seize the opportunities that science is delivering. All that to say, innovation doesn’t happen by accident; it is the result of high-risk, long-term investment which is only possible when companies and investors are confident that they will be able to make reasonable returns if successful. The limited period of exclusivity within today’s incentives framework is key to this virtuous cycle of investment. With the right incentives in place, biopharmaceutical companies can continue to invest in R&D and enable broader access to innovative medicines that can have a life-changing impact on patients and the healthier world we are creating together.